Extras Unused hook-type coil ram for sale! 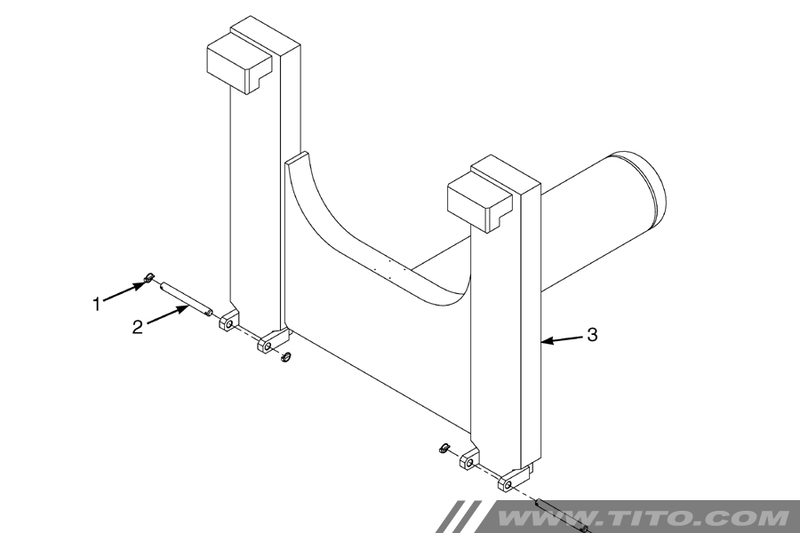 Suitable for any 25 ton forklift with hook-type / Terminal West forks. 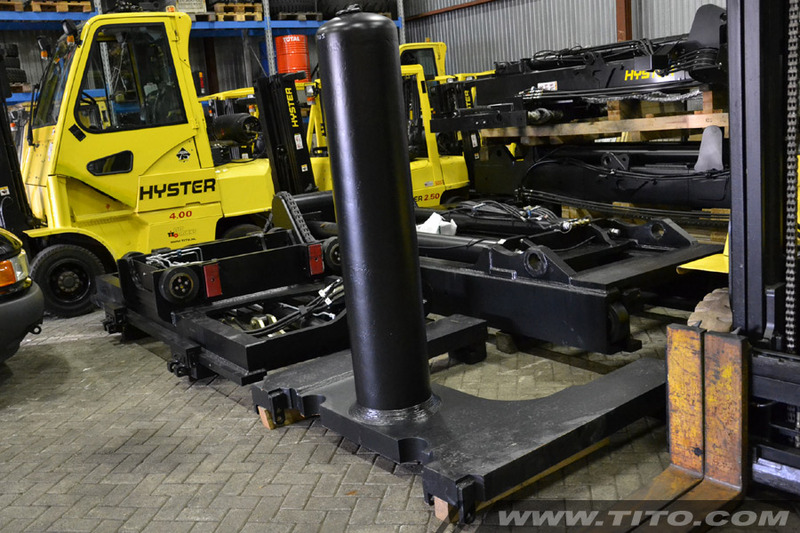 Specific built for Hyster H25XMS-9 / H25XM-12 / H550HD (G008 & H008). Additional info Capacity 25.000 kg @ 1.200 mm, length 1.800 mm, diameter 355 mm.